We Sell Only the Top Brands! A heating, ventilation and air conditioning (HVAC) system is an excellent way to manage the interior environment of a home or business. Based in the Halifax and the Sydney-Glace Bay areas of Nova Scotia, ATL-REFAC Limited is an Atlantic Canadian leader in the latest HVAC technology, from sales and installation, to ongoing service and maintenance. Building new or considering replacing your HVAC system? Think ATL-REFAC Limited! Our skilled technicians can assess your situation and recommend the best HVAC system to suit your particular situation. 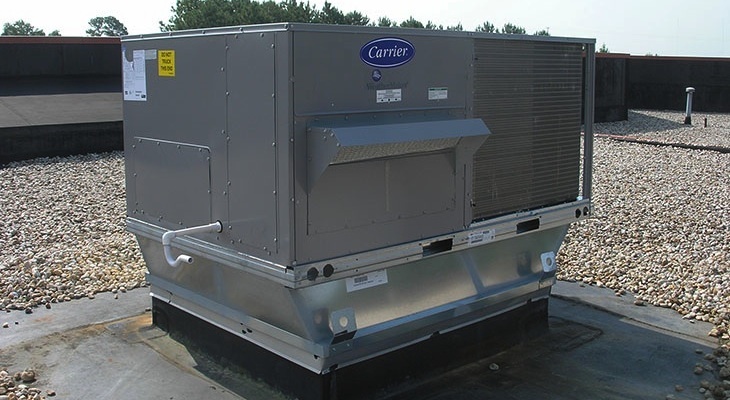 We offer a range of systems from the best manufacturers in the industry, including but not limited to Daikin, Trane, Lennox, Carrier, and York.